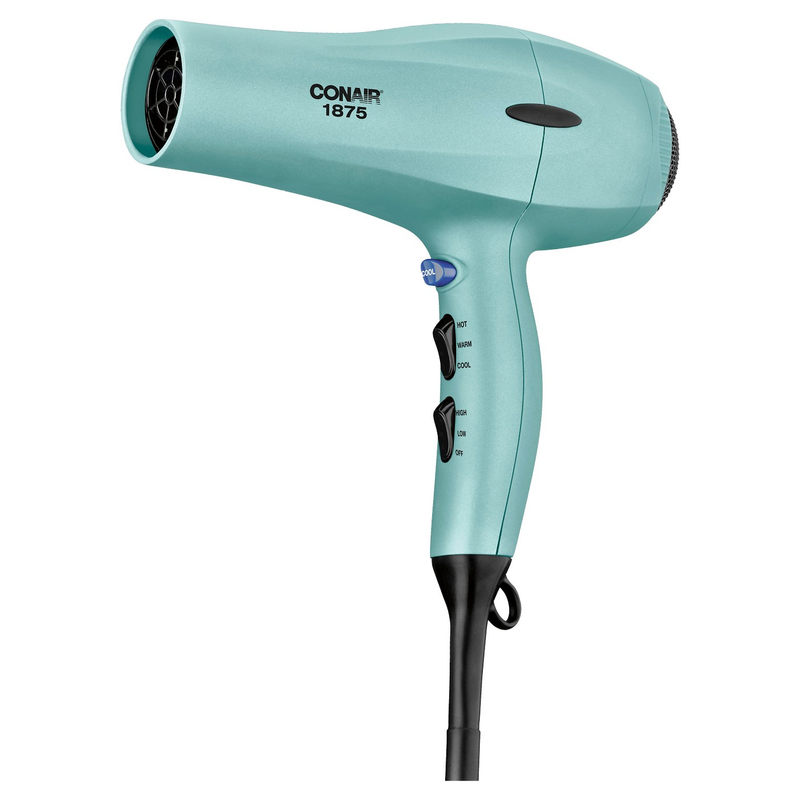 Target: Conair Soft Touch Hair Dryer Only $8.74! Hurry on this one! Target has their Conair Soft Touch Dryer Blue for just $8.74! (Reg $24.99) Conditioning provides natural ion output that helps to fight frizz and enhance shine. 3 heats and 2 speeds for custom settings.